IT’S BACK! For the seventh year running, Music in Hospitals & Care will be organising their annual busking competition during Marple Food and Drink Festival. The streets of Marple will once again be lined with a huge variety of food stalls from curries and paellas to allotment stalls and WI cake competitions. 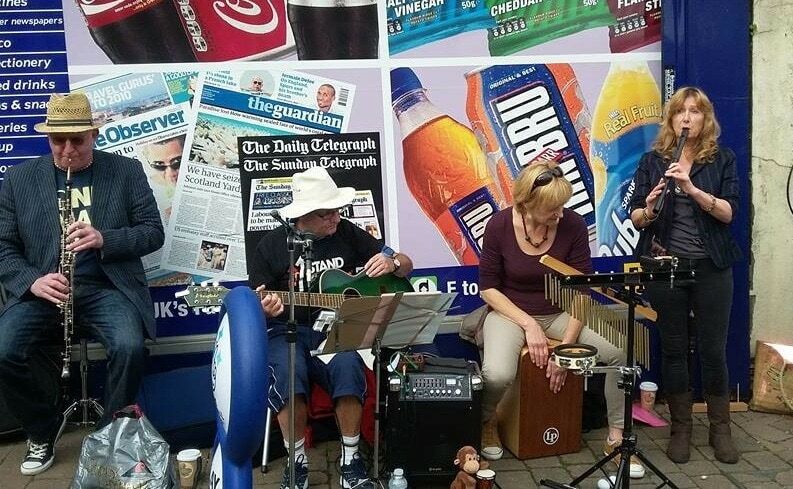 During this extremely popular event, buskers line the streets, collecting money for Music in Hospitals & Care. Marple Business Forum puts up a prize of £50 for the ‘Best Busker’, and £25 for two runners up.